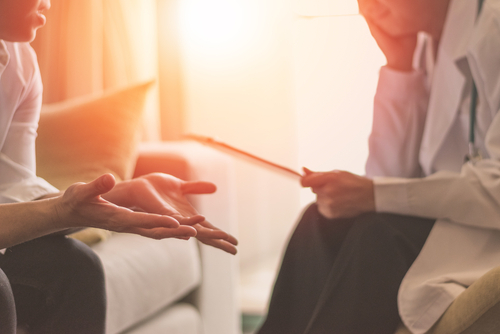 DBT is a cognitive-behavioral therapy method that provides clients with new skills to help manage emotions and decrease conflict in relationships. Specifically, DBT focuses on providing therapeutic skills in the following areas: Mindfulness, Stress Tolerance, Emotional Regulations and Interpersonal Effectiveness. The goal of DBT is to transform negative and destructive behaviors into positive outcomes.